The speed and efficiency of modern communication, combined with fast-paced, busy lives, often means calls and texts do not always get immediate attention. If you need to refer back to a past phone number, most cell phones and wireless service providers allow you to do this in three ways. 1. Press the Send key on your cell phone. This will bring up a list of the most recent incoming and outgoing calls. 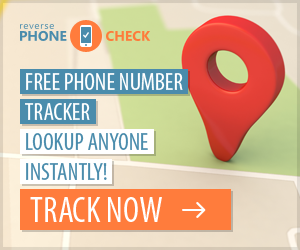 Navigate through the list, which will be ordered from most to least recent, to look up a past phone number. 2. Search your call log. From your phone's main menu, look for call log or recent calls. You should see options for looking up missed, received, dialed and all calls. Typically, arrows indicate whether a call was incoming or outgoing. 3. View details on your wireless provider's website. Sign into your account, look up your bill for the time period in question, then click on bill details to view dates, times and phone numbers. While only a primary account holder can manage the account, anyone with a mobile number may be able to sign up to view personal usage, depending on the carrier. To prevent others from viewing past phone numbers on your phone, lock your phone's keypad by setting it to a pass code.